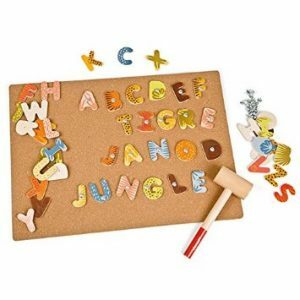 A 24-page educational colouring book to encourage children to read and write. 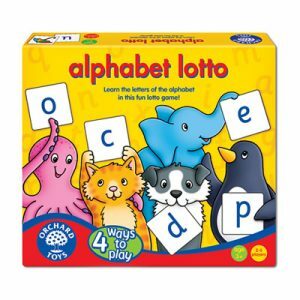 A 24-page educational alphabet colouring book to encourage children to read and write. 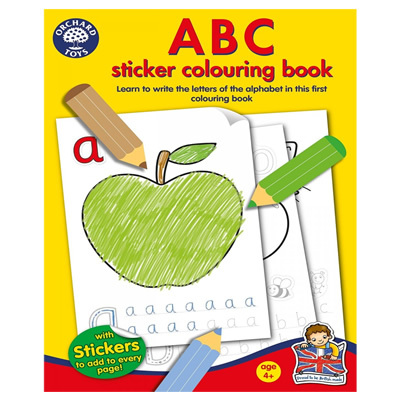 ABC colouring book includes fun letter stickers and 26 letters to colour, learn and write. Our colouring books have been designed with education in mind, featuring bold, age-appropriate pictures of familiar Orchard Toys characters plus fun step-by-step activities to reinforce early learning skills.